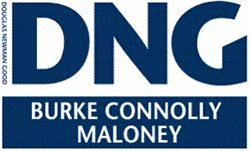 Business Name: DNG Burke Connolly Maloney We serve all your property needs by offering a large selection of properties, including residential, investment, sites, agricultural and development lands. We serve all your property needs by offering a large selection of properties, including residential, investment, sites, agricultural and development lands. 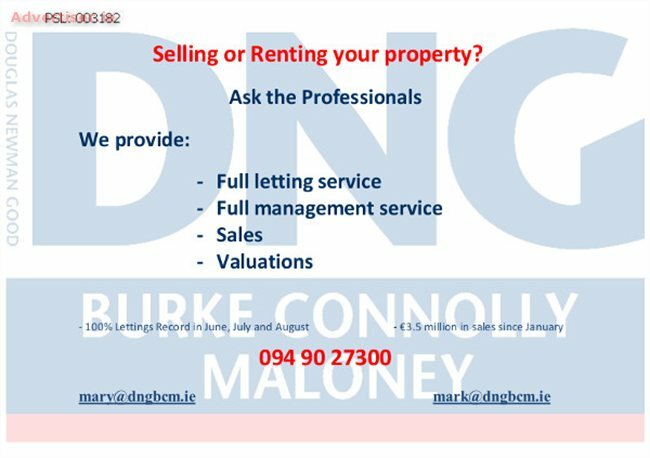 Featured Ad: SELLING OR RENTING YOUR PROPERTY?